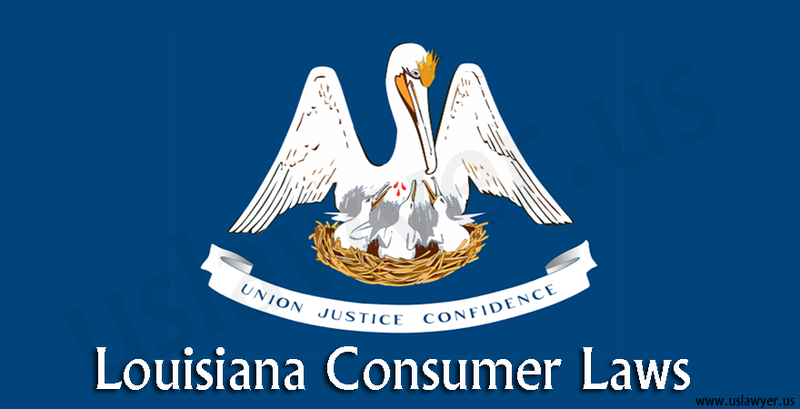 HomeLandlord/Tenant LouisianaHow to file complaint against landlord in Louisiana? 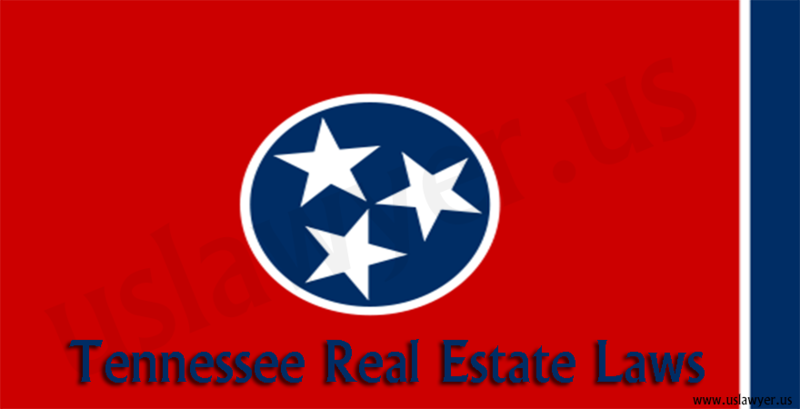 There are specific rental laws for landlord and tenant. 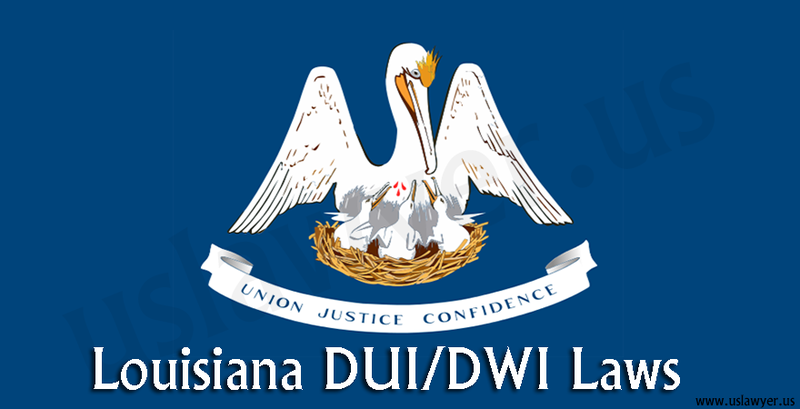 If any of the both disrupts the rental laws, then they can approach an attorney to solve any arising legal problems, pertaining to Louisiana. 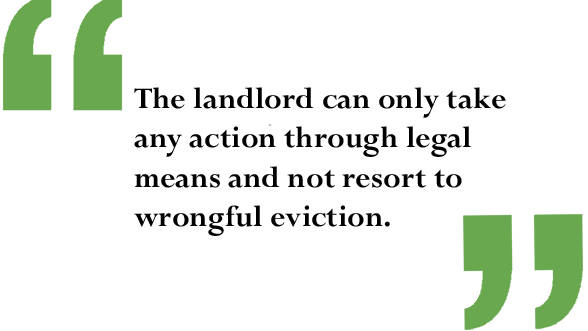 A lease attorney can assist in studying your complaint and take necessary steps. Here is an overview of landlord-tenant laws for you to get started. If lease ends, then there is no obligation on part of the landlord and you. However, if the lease is extended due to you as tenant occupying the premises for a longer period than a week than the date stated on the lease, then a notice for termination is required. If that occurs, the lease is extended for month-to-month basis. Yearly lease with no end date, then a 30-day written notice prior to end of the year is necessary. Month-to-month lease, then a 10-day written notice prior to month’s end is required. For week-to-week lease, a 5-day written notice prior to the week’s end is needed. No statute dictates termination of tenancy with 24 hours notice or time to move-out inspection and notice of date pertaining to the same. Shut-off of utility services is not allowed. No notice is needed for terminating tenancy on fixed end date mentioned in the lease agreement. 5-day written notice is necessary for notice of termination of all leases on non-payment and termination for lease violation. A lockout is not allowed by the landlord, and he/she cannot put your possessions on road or take undue action by taking the law in their hands. The landlord can only take any action through legal means and not resort to wrongful eviction. 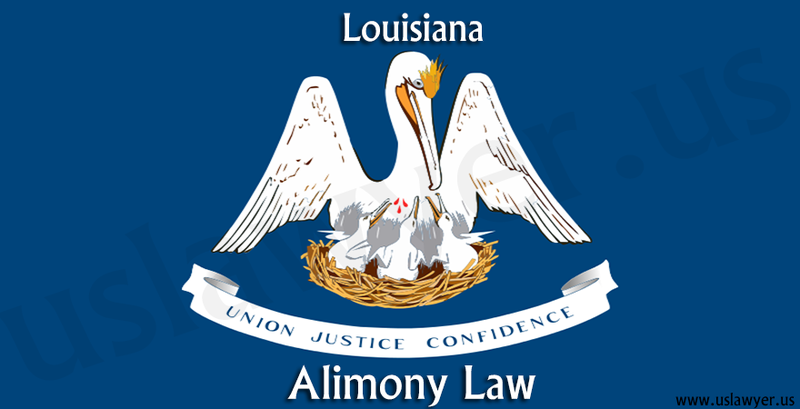 If you have issues that relate to conditions listed here, then a tenant attorney in Louisiana is best to approach. If the landlord fails to return the deposit as per these conditions, then you as a tenant can sue him/her for recovering the actual damages. A tenant lawyer in Louisiana can provide all the essentials relating to security deposit statues and conditions. There are no statutes for receipt of deposit or record keeping of deposit withholdings. Itemized list of charges and damages (if any), and a written description of the same, must be provided. There is no obligation for maximum amount or interest charged on security deposit. There are no statutes for separate security-deposit bank account or pet deposits. The deadline for returning the deposit amount is usually a month. As per law, the deposit amount can be only utilized as a remedy of default committed by the tenant or as a solution to unreasonable wear to premises, but for no other reasons. Landlord should make reasonable attempts in mitigating damages to lessee, with an attempt to re-rent. However, there is no reference in law to attempt to re-rent, in case you have been evicted or the premises is said to be uninhabitable due to no fault at your end, the landlord could be required to mitigate such damages. In a lawsuit regarding landlord’s failure to comply with return requirements for deposit, the court may award attorney fees to you. 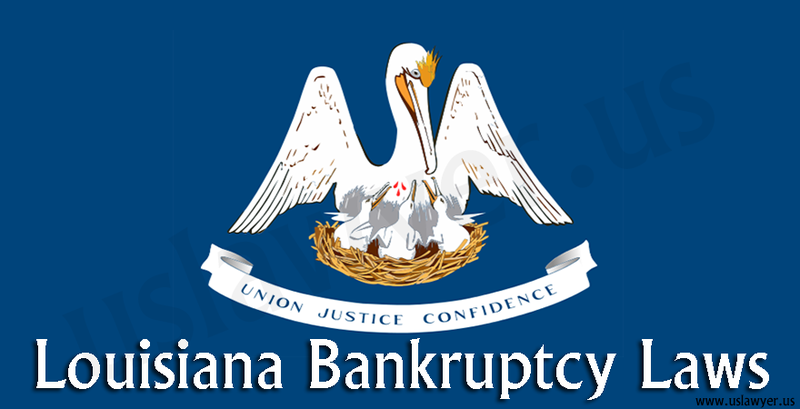 The procedure of lawsuit can be enhanced with an expert tenant lawyer from Louisiana. If required, you as a tenant can take necessary steps to make reasonable repairs and deduct these costs from the rent in case the landlord does not get the repairs done in specified time after your demand. There is no obligation related to rent increase notice, early termination fee, abandonment, prepaid rent, or rent grace period. Also no provisions are present wherein the tenant can hold the rent in case there is catering failure of essential services such as heat, water etc. Late fees on rent can apply, only if a clause about it was agreed upon in the lease. Similarly, rent due, if not clearly defined can be contested, if the landlord demands the same at any odd interval. Otherwise, rent due is countered at the beginning of each rent paying period. No statue is present for copy of lease, name and addresses. 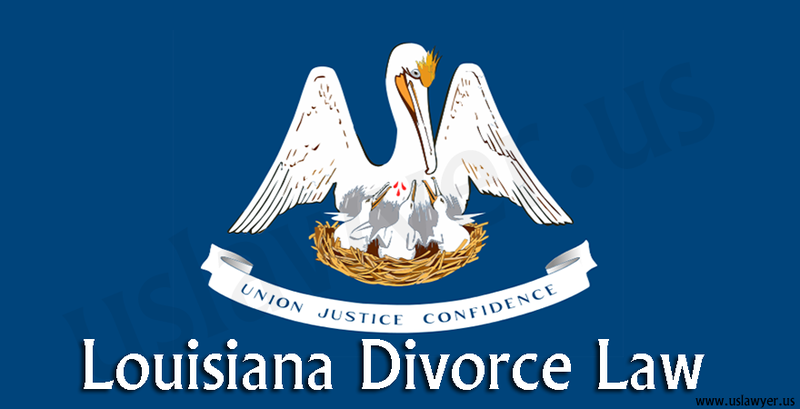 Fix an appointment with tenant attorney to know all the miscellaneous and disclosure for rental laws in Louisiana. 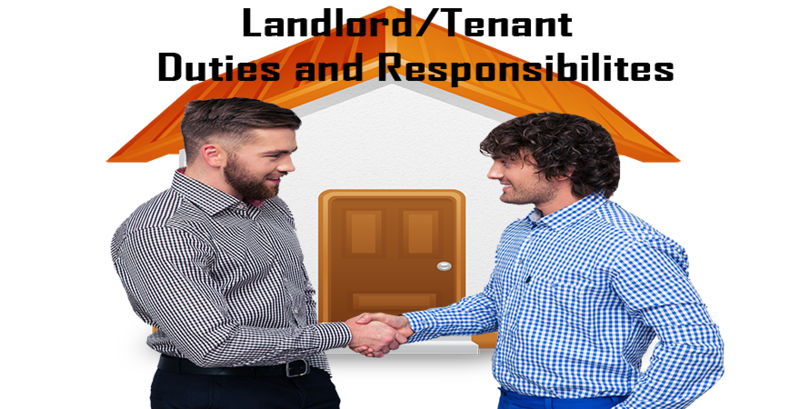 The landlord must comply with the duty to deliver possession of the premises to you, maintain the premises so that it is in habitable condition, make repairs when needed except for those for which you are responsible, and protect the lessee’s peaceful possession during the lease tenure. In case of dating violence, domestic abuse, family violence against you, a local housing authority cannot terminate the tenancy. The landlord will be liable for persecution as defined by the law. Though you can get help from a lawyer to file a case against your landlord, it is important to understand your duties in order to not default, otherwise the landlord too can seek legal steps and contest against you. You must pay the rent in accordance to agreed terms. You must also use the premises for purpose as defined in lease agreement. You have to return the premises at the end of lease in the same condition as the property was at the time of possession, except for the wear and tear, and maintenance done. You must notify the landlord if the premise has been damaged or needs repairs or, if your possession was disturbed by a third party. You may not make changes to the premises, if not agreed upon for such actions in the lease agreement. A rental law attorney or lawyer of Louisiana is well-versed with landlord-tenant laws. There could be several provisions for the above mentioned conditions, and depending on a scenario to another, the steps to action may differ. To get your case reviewed from an expert lawyer, you can book an appointment for an obligation free consultation. << How State Question 780 made drug possession misdemeanor?